The block size of this property is 10308 sqm. It was last sold in 2003 for $837,000. Thinking of selling 318a Nelson Road, Mount Nelson? Get a Free in-depth market appraisal from a realestateview.com.au partner agency. Find out more about this area and the occupants who live here. 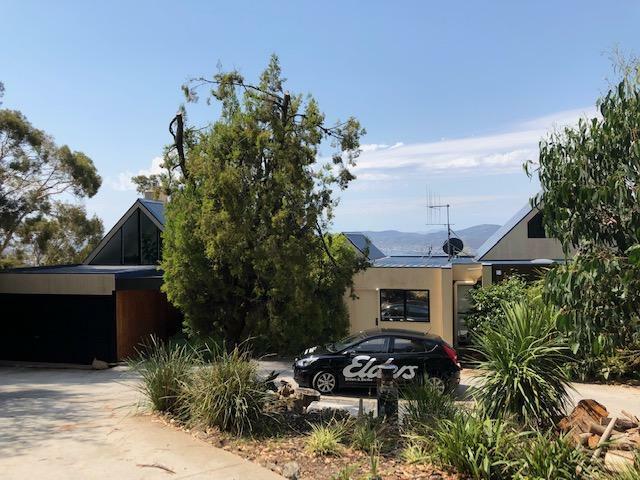 The statistics shown are associated with the district on the map and can help you get a feel for how you and this address measure up to everyone else in both this part of Mount Nelson and the wider suburb as well. The top 3 occupations in this pocket are education and training, health care and social assistance, public administration and safety. The over 55s make up a big percentage of residents around here, these would have been amongst the first people to grow up with Disney classics such as Peter Pan and Robin Hood.